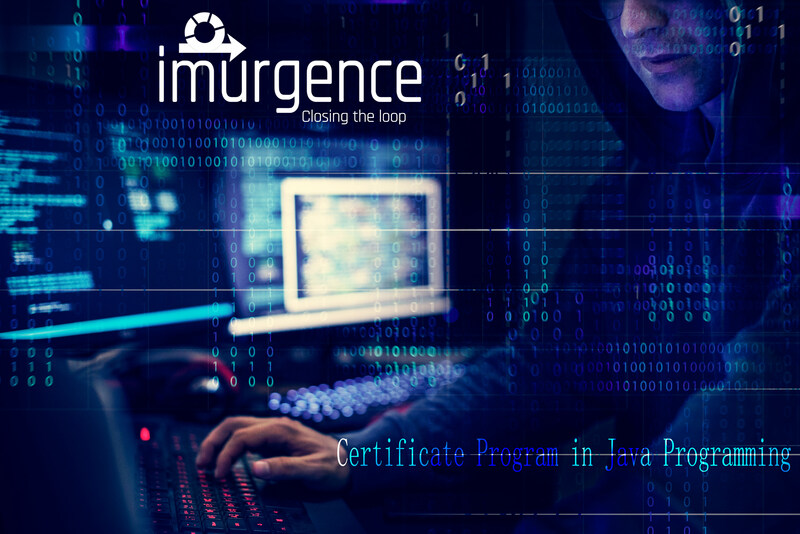 This Course will help the participant learn and engage in using Java. 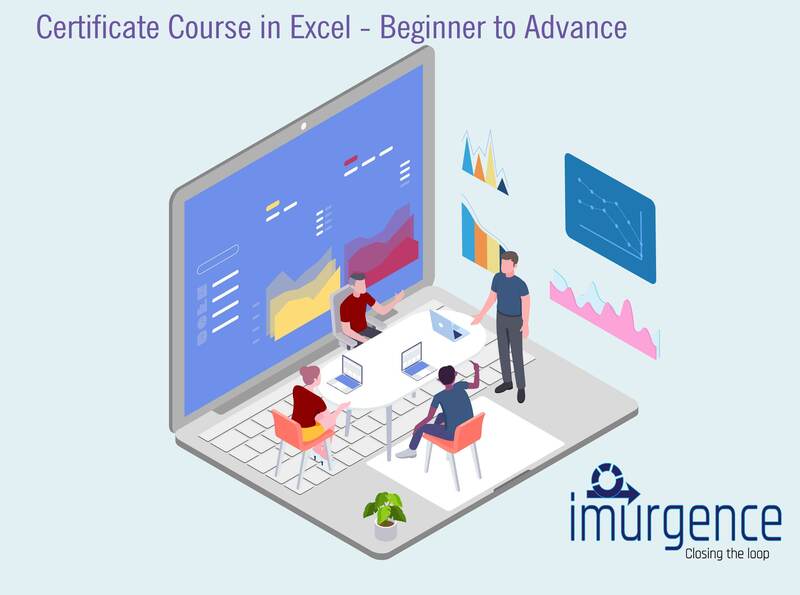 The Course is created keeping in mind that the learner has no background in Java but as it progresses it takes the learner into advance notions and concepts of Java Programming. 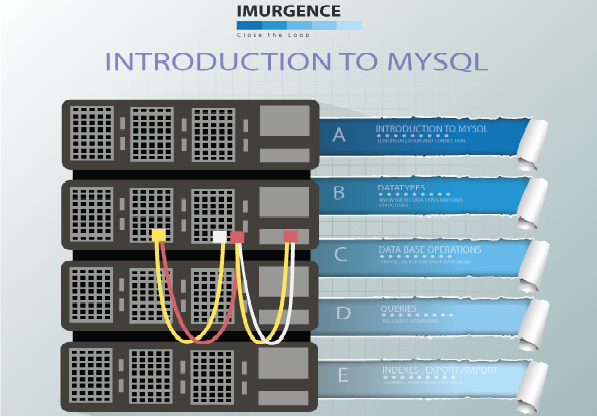 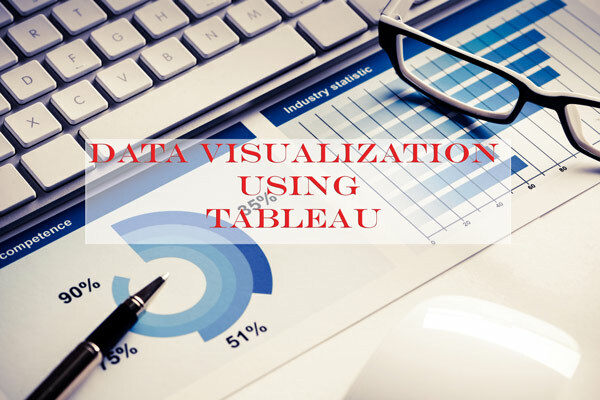 This is course to use Tableau for Data Visualization. 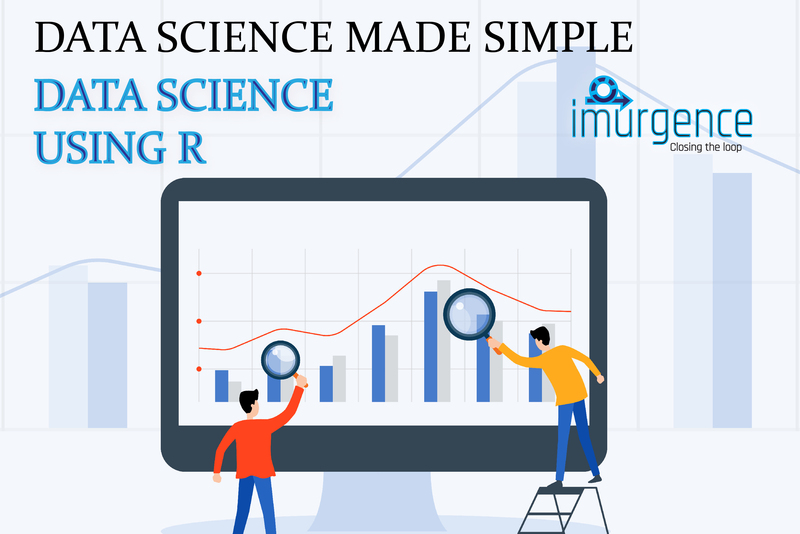 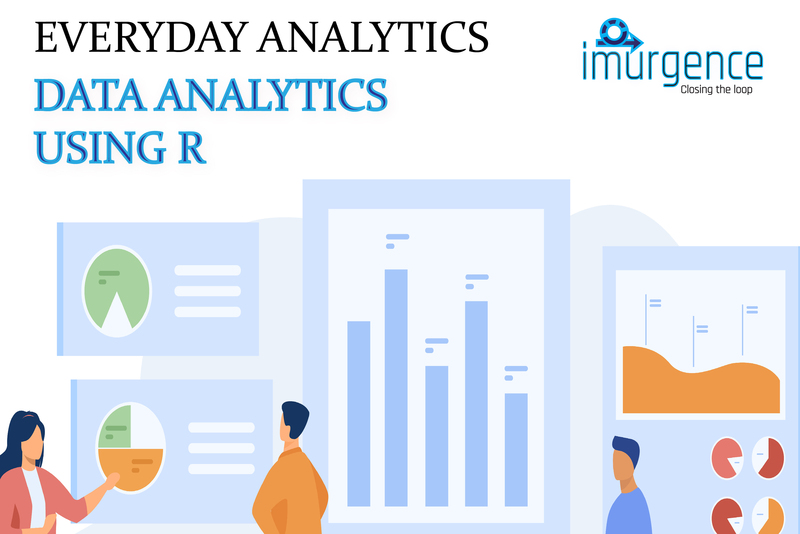 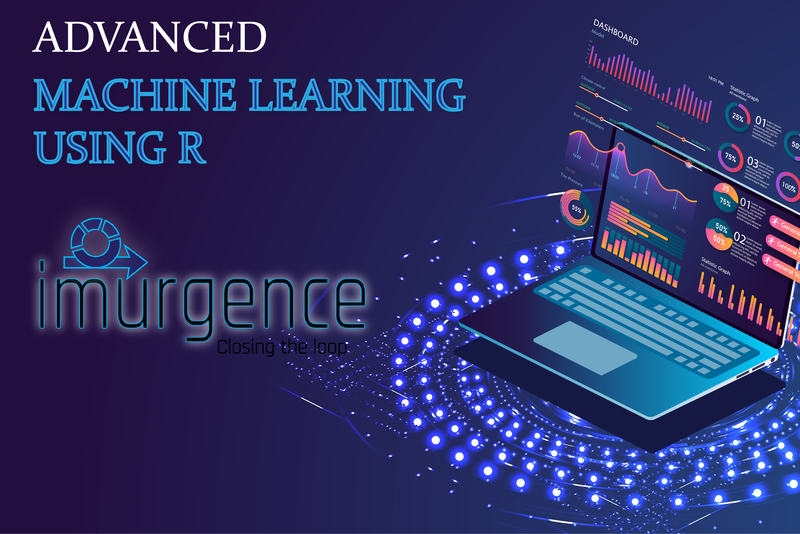 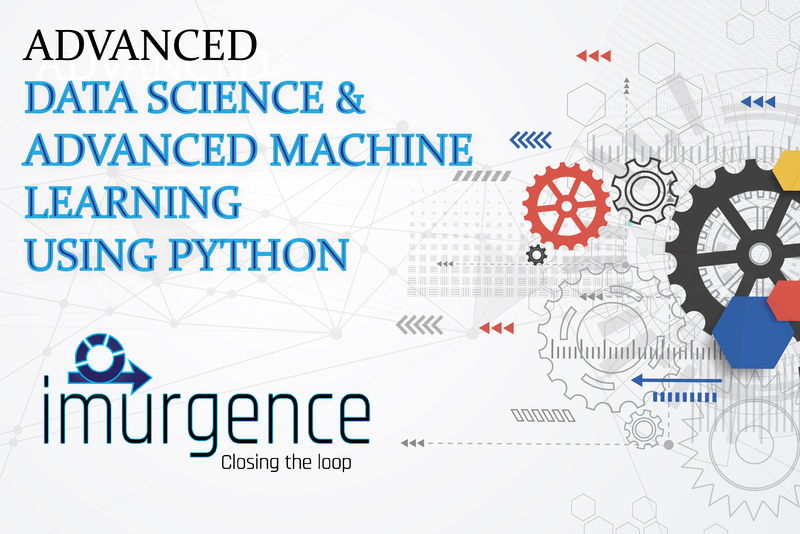 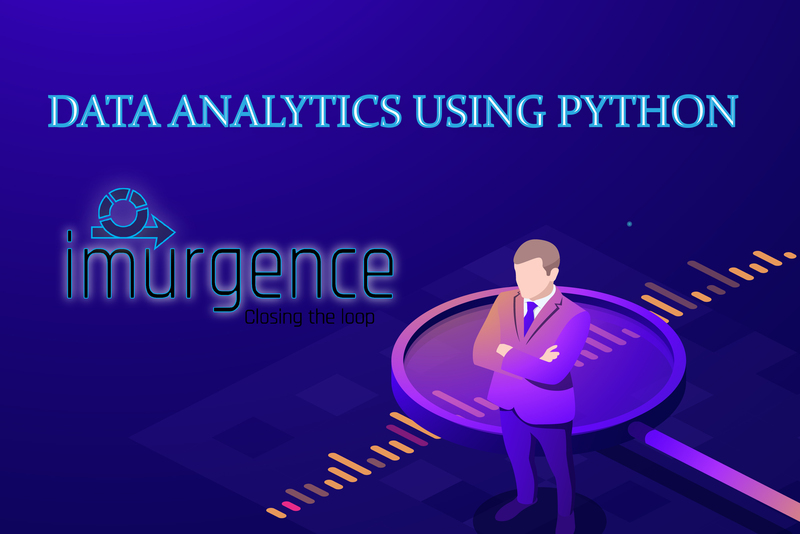 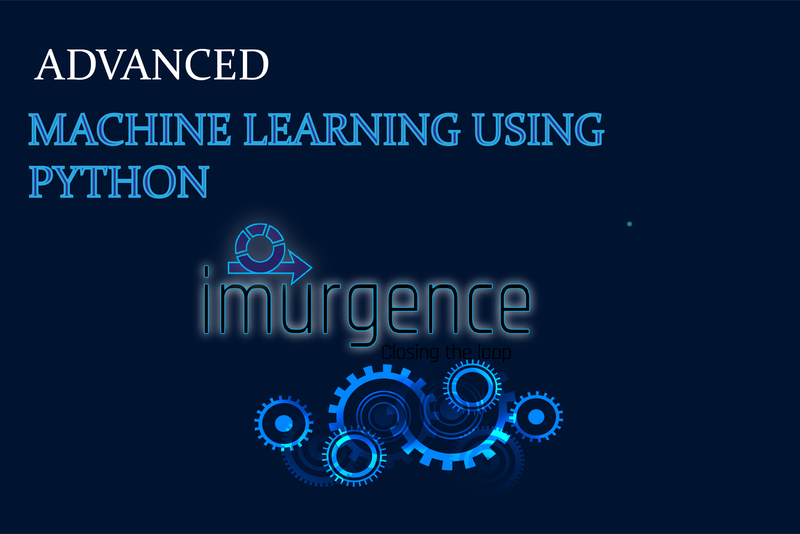 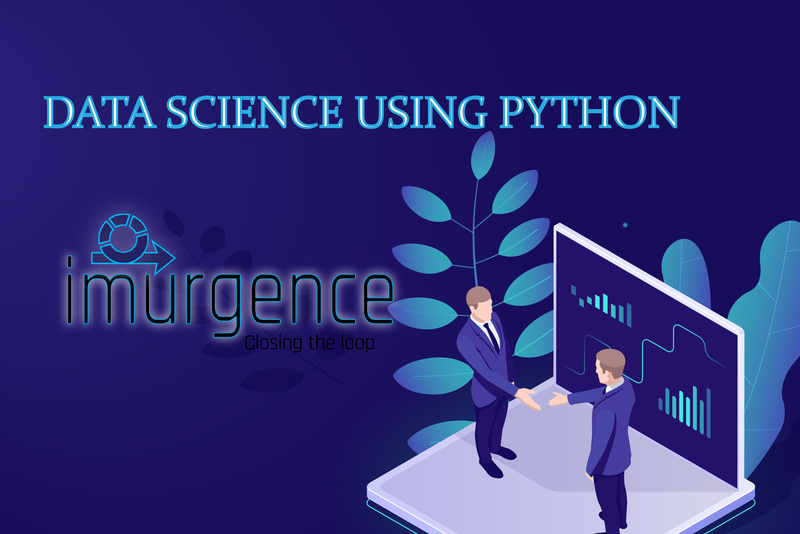 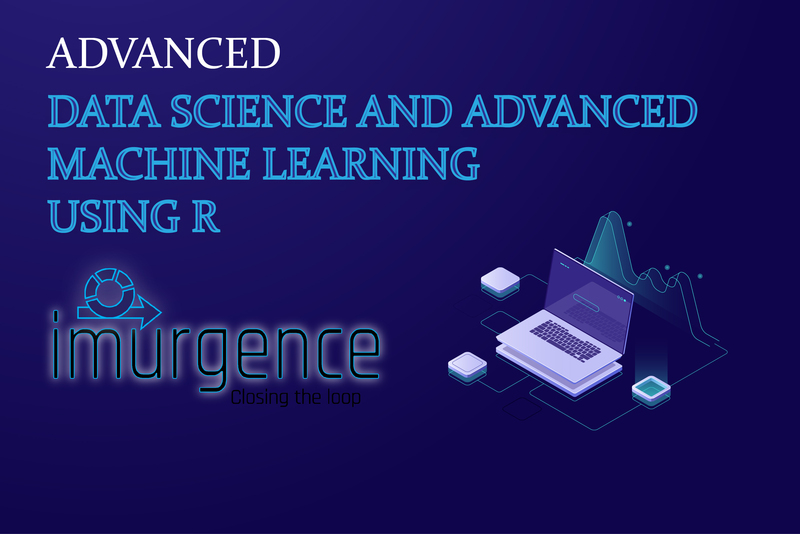 Learn concepts of data analytics, data science and advanced machine learning using R with hands-on case studies along with the Faculty Mr. Mohan Rai This is a Limited Preview Course. 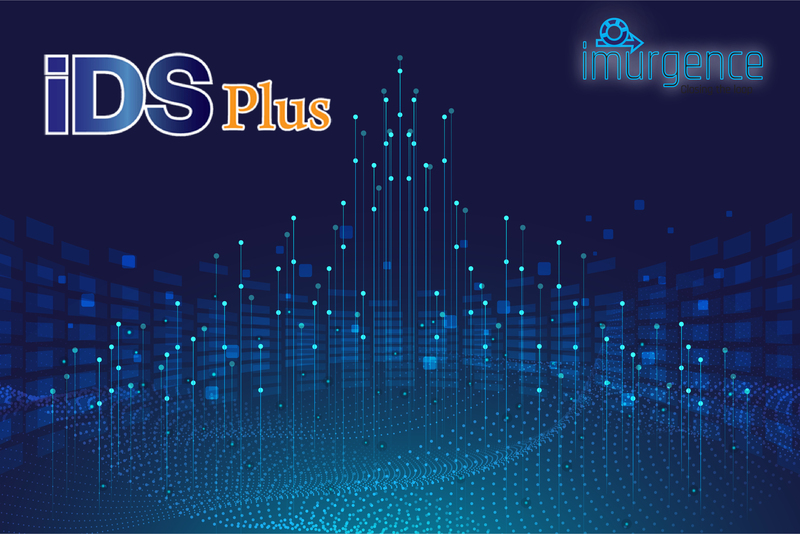 To get Complete Access Contact Us.